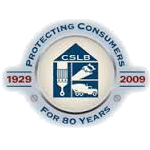 When it comes to choosing a rain gutter system for your home there are lots of options. You could choose sectional vinyl rain gutters which are typically the most popular, steel sectional rain gutters, or aluminum sectional rain gutters. All of these systems are old and outdated and in the end they often cost you more money to have installed with more problems as well. Not to mention these styles typically only come in two colors and mounting hardware is exposed and unsightly. A huge benefit of choosing a seamless aluminum rain gutter system would be that there are no seams on all the straight peices. 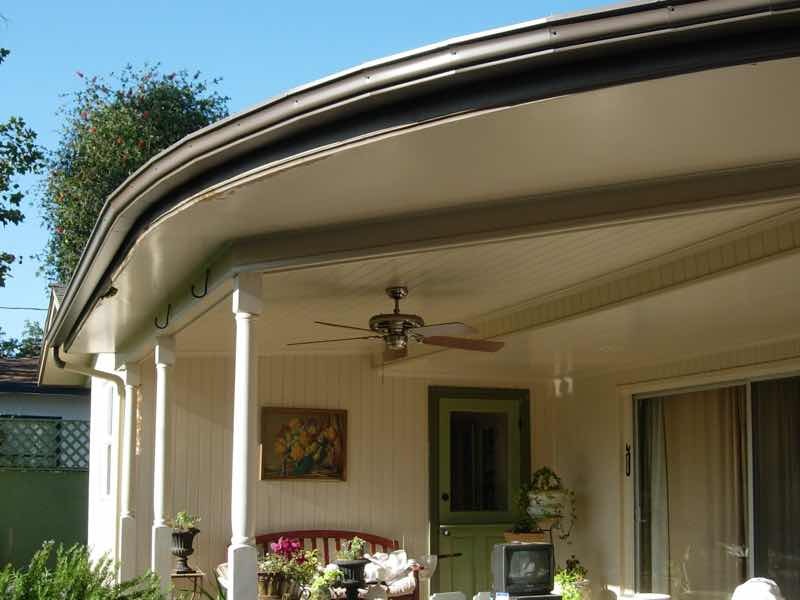 We can essentially make any length of rain gutter that is required, eliminating unsightly seams and leaks at joints. Another great benefit is that the aluminum comes prepainted with a baked on enamel finish. The same type of baked enamel finish that is used in the automotive industry, giving your seamless gutters an extremely durable paint coating. Because of the baked on enamel finish your gutters will never need to be painted again. Our suppliers are so confident in their paint quality that they warranty the paint for a lifetime, free from rusting, chipping, flaking and cracking. Seamless aluminum rain gutters come in several different colors to match your home. 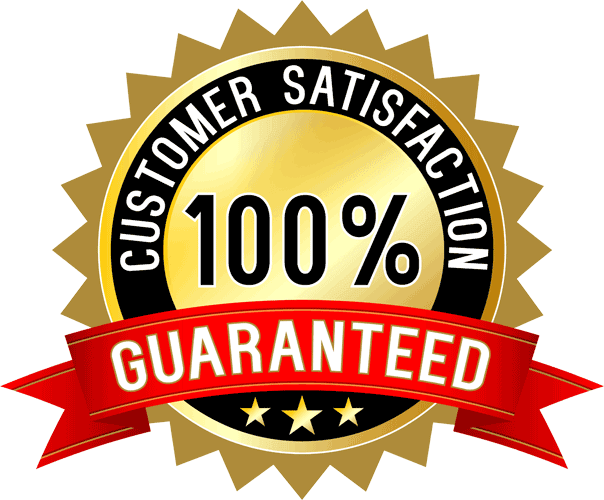 We also have several different styles and sizes of rain gutters to choose from and they all come with our exclusive Mr Patio Cover Lifetime Warranty on material and labor. And of course, as our name suggests, we install and repair patio covers as well. 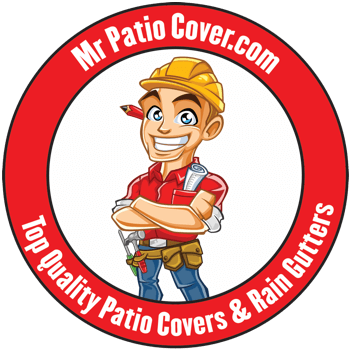 Mr. Patio Cover & Rain Gutters gave us a fair price and were patient in the decision process. The team's work was surprisingly fast and surpassed our expectations. You can't even tell we have gutters, they blend so nicely.